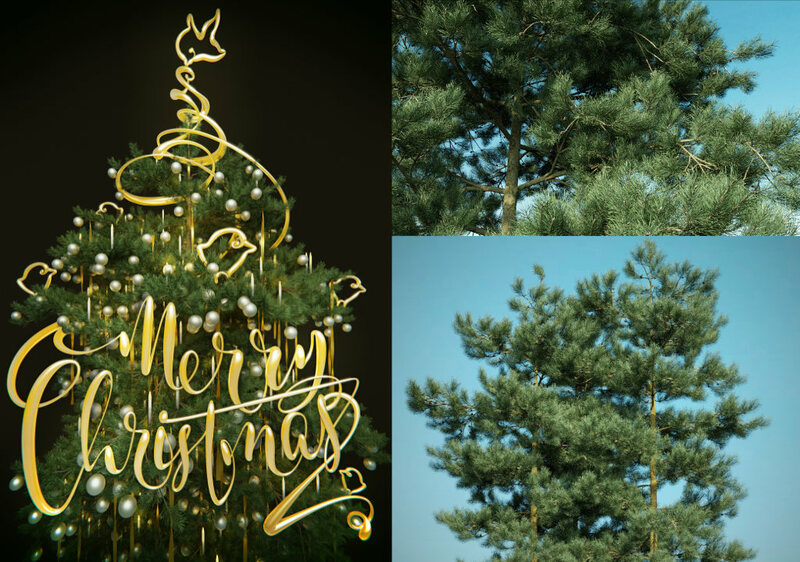 Scots pine is an evergreen conifer tree that you find all over Europe and all the way to the colder parts of Eastern Asia. Given it’s name, it comes as no surprise that this is the national tree of Scotland. In addition to the 3D scanned twig, this one comes with 3 variants. A smaller twig, and more loosely hanging versions of both the big and small twig. These 4 twigs provide completely different tree characters. Depending on the environment, a Scots pine can grow a slender conifer shape, but on an open field it can get quite wide. 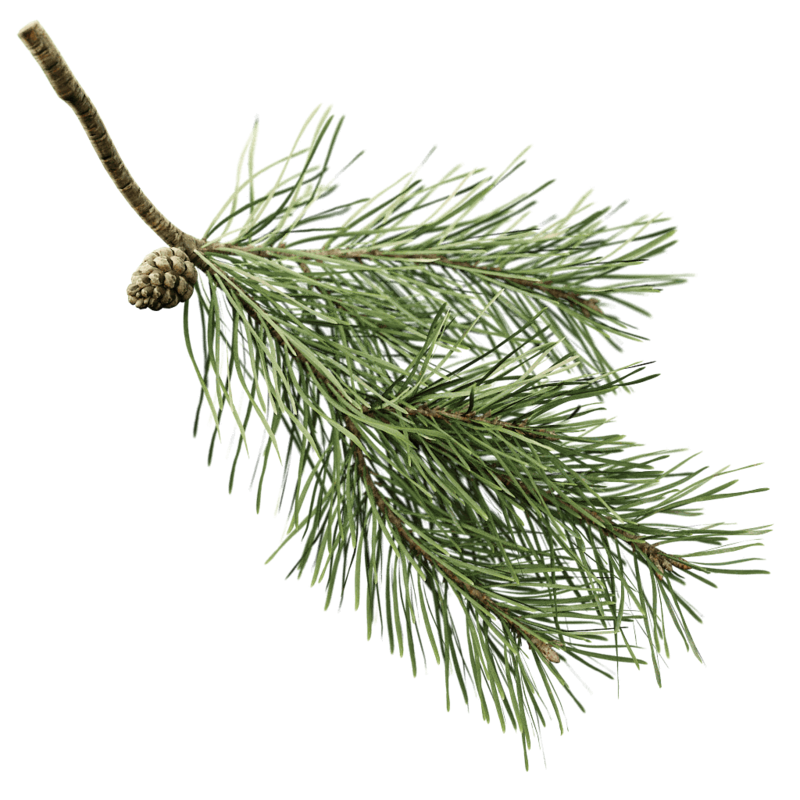 You can use the twig with the Pine preset, but the Silver Fir preset will also fit the twig quite well.